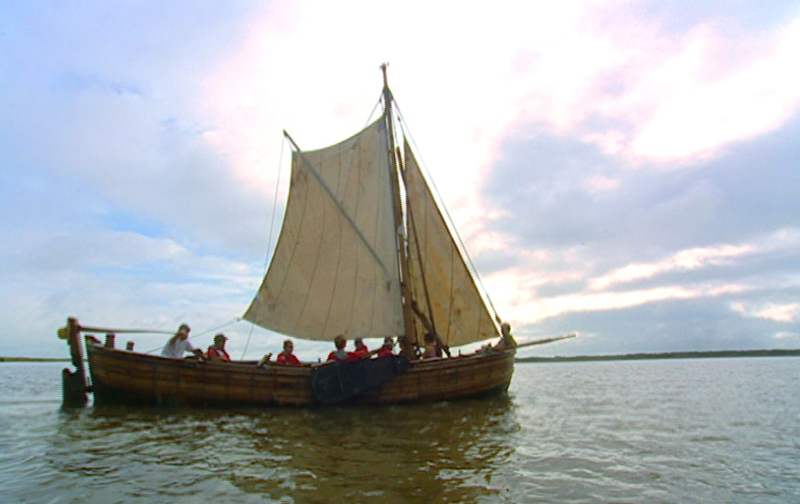 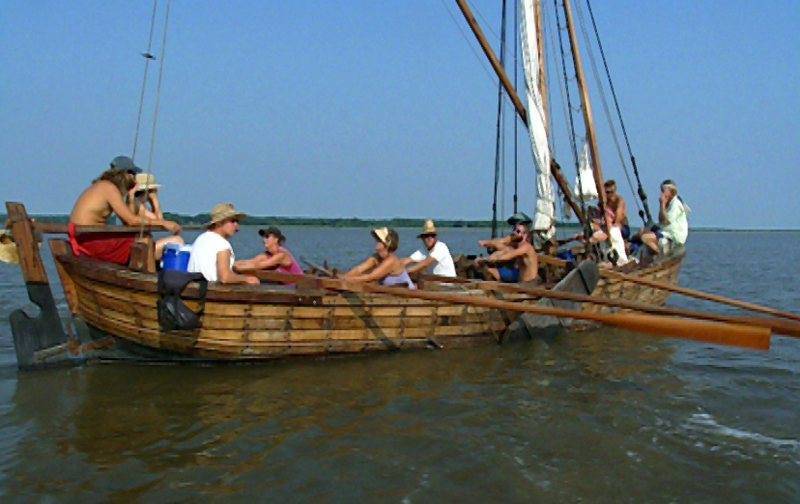 An unprecedented reenactment voyage of John Smith's historic explorations of Chesapeake Bay in 1608… follow the journey of Smith's reconstructed 30 foot open boat, or shallop, and its crew of adventurers to highlight the story of Smith's expeditions. 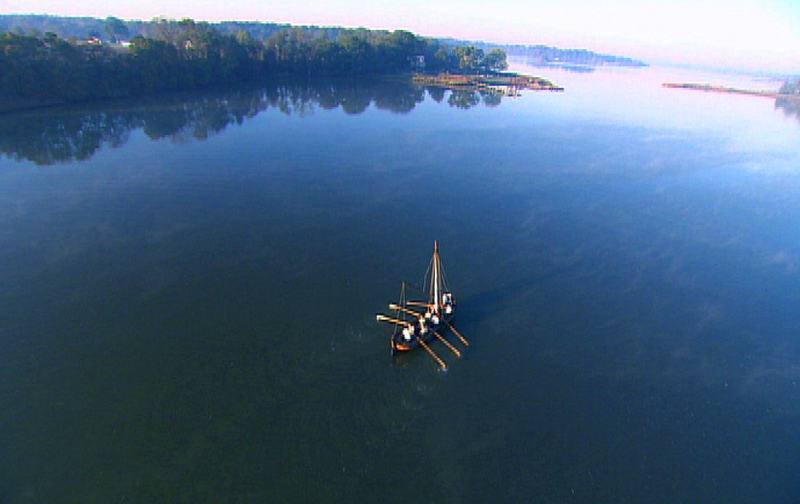 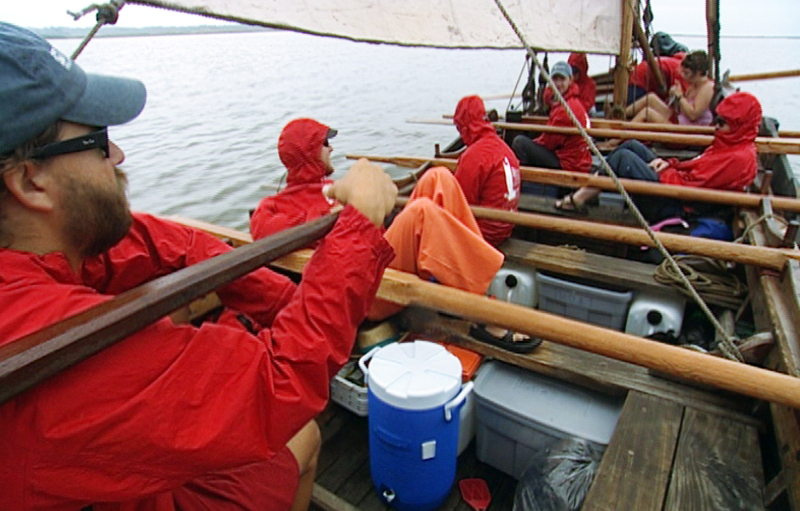 Through the voyage we explore the state of the Bay and its diverse river systems and ecologies -- then and now. 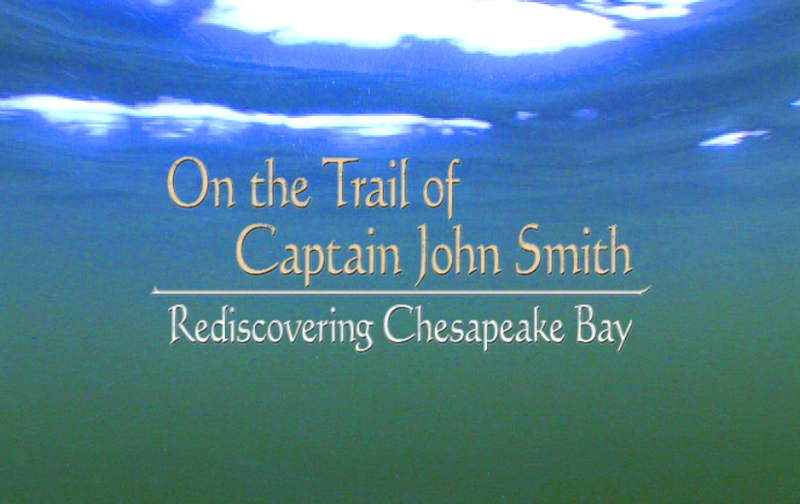 And we discover some of the inviting and unique Bay splendors that await those who will undertake their own voyages along the newly chartered Captain John Smith Chesapeake National Historic Trail.